We live in the Intermediate State between the first and second coming of our Lord Jesus Christ. 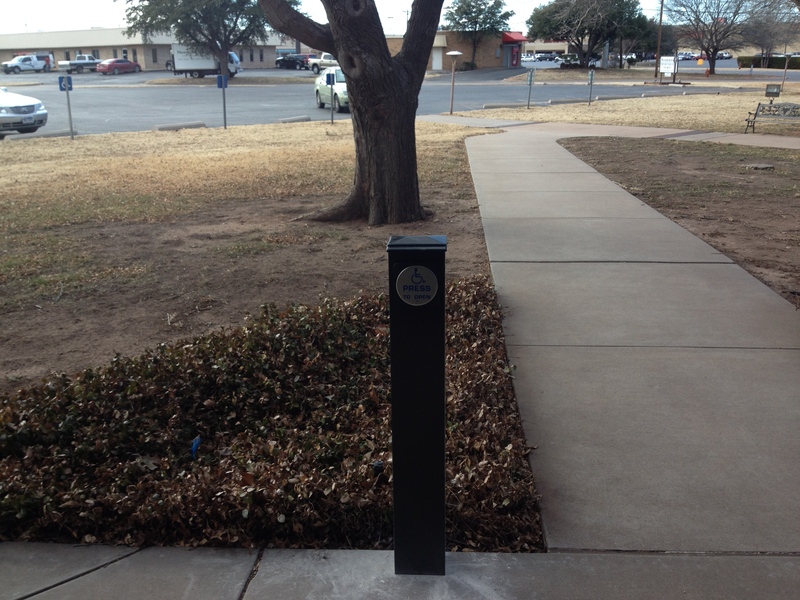 Westminster PC, in partnership with First Central Presbyterian Church of Abilene, recently received a grant from the Synod of the Sun to install automatic door openers to make the churches more handicap accessible. The doors have been installed and were wired for electricity this afternoon. 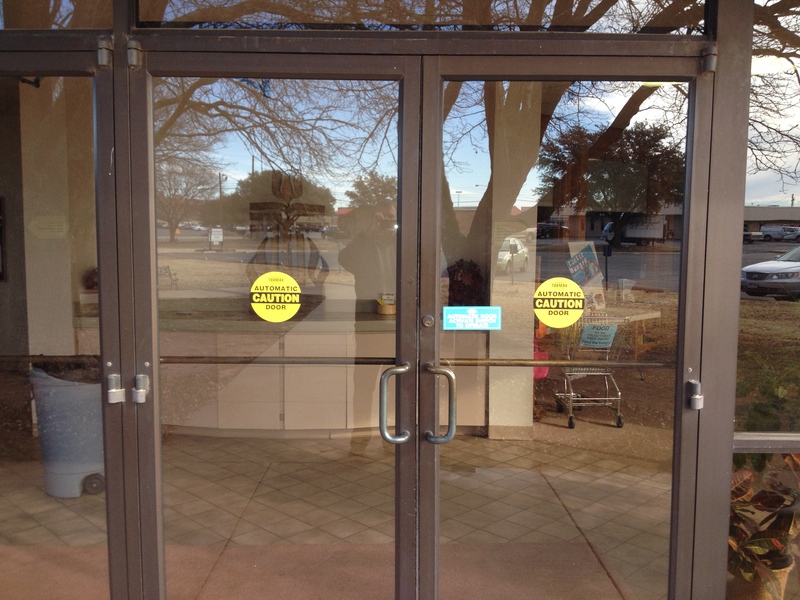 We hope this makes our sanctuary and church more accessible to those who enter our church. A big thank you to Dr. Cliff Stewart, who came up with the idea, Best Electric, Binswanger Glass, and the Synod of the Sun. 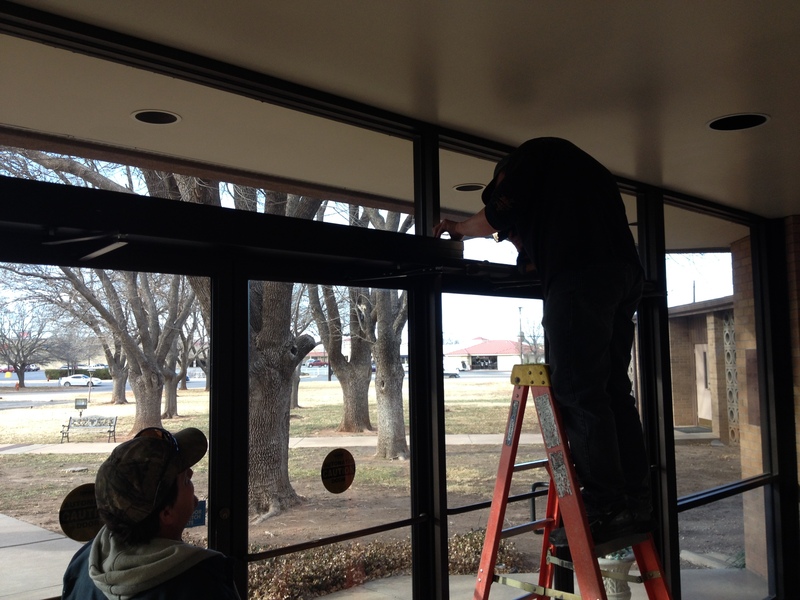 Below are some pictures of the doors and installation.